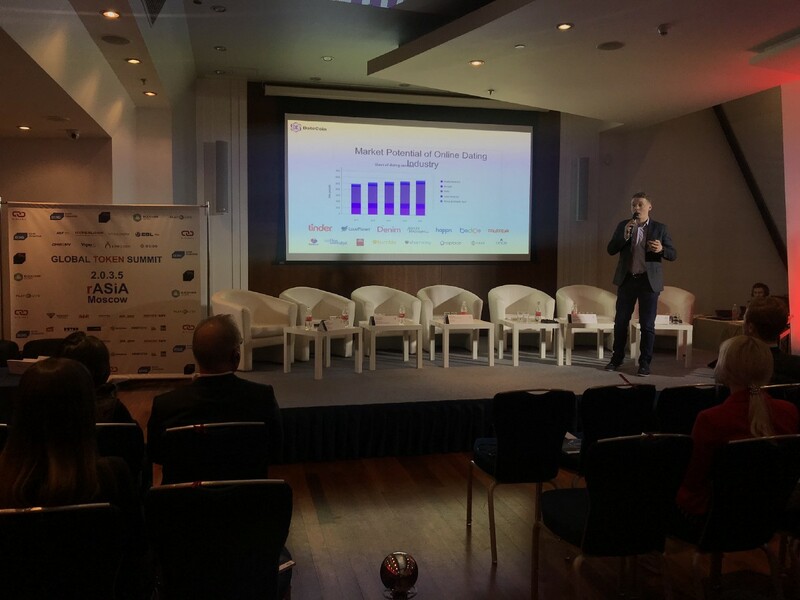 Last weekend the team of DateCoin took part in the conference “Global Token Summit 2.0.3.5” in the framework of the project 2035rasia.com. 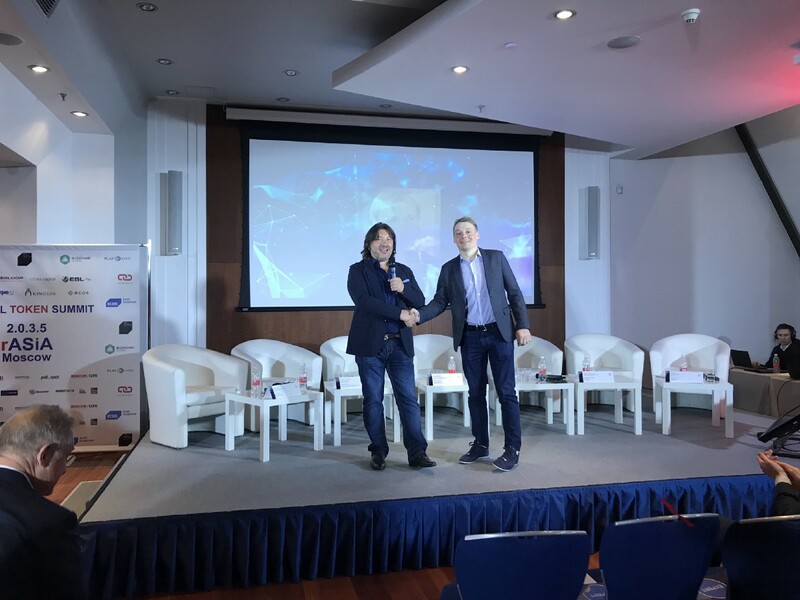 The event was organized by the project consultant of DateCoin Alexander Shulgin, who is the General Director of group of companies Familia. CEO of DateCoin Nikita Anufriev made a presentation about the ICO on the same stage with the chief specialist on company strategy Diginex Adam Barker, the founder and CEO of Blockchain Global Limited Sam Lee, head of the center of Competence of blockchain and digital transformation Vladimir Demin and CEO of Hyperloop Transportation Technologies Inc Dirk Alborn. 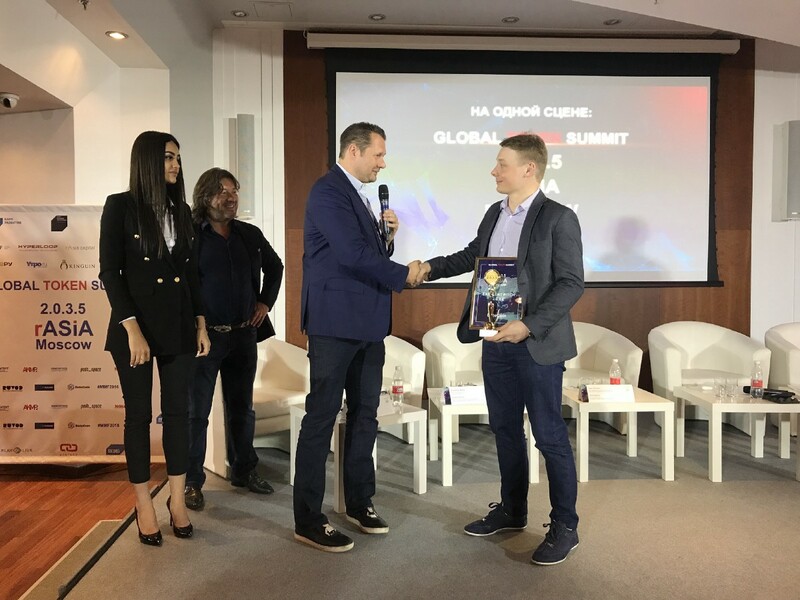 The latter presented DateCoin with the award for best performance - a diploma and a commemorative statuette during the awarding of the best projects. 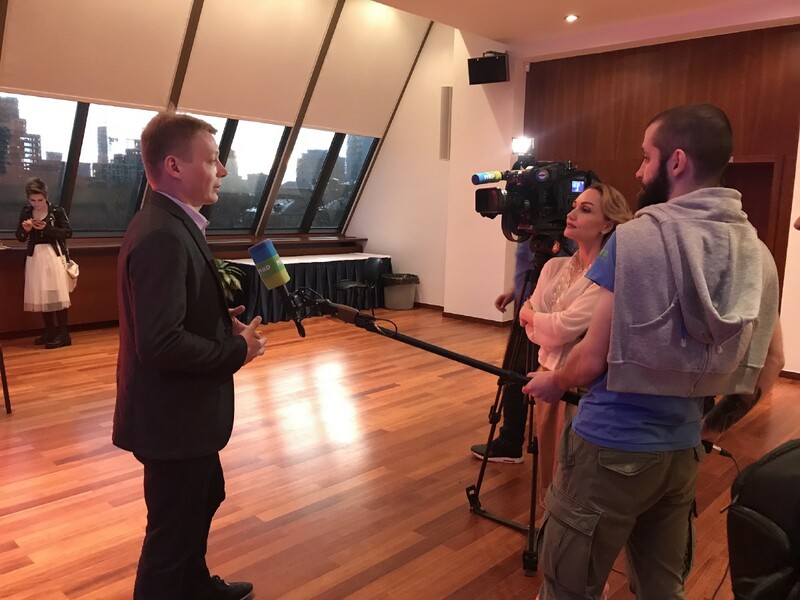 During the event there was the exhibition of promising ICOs, among which was also presented DateCoin.